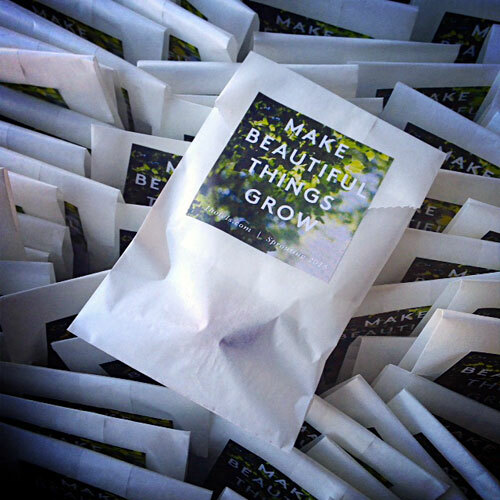 We recently had the honor of producing a seed bomb promotion for 1 Hotel South Beach. We braved the chill in our Over-the-Rhine, Cincinnati studio as we imagined our little giveaways landing in the hands of sun-kissed Floridians. As with our project for Nordstrom, we were given the design for the sticker, which turned out great.